Hey Monique Cunningham here for Monique Cunningham Team. I’m here live outside in my neighborhood. Today’s video is about what you do to get out of the house and get a little bit recharged your business. Sometimes sitting at a desk all day can get, well you know kind of uncreative at times. And so some days you have to get outside and just walk around to clear your head. Do some physical activity. I have some friends with me today. Mr. Spike my dog and this is Mr. Bandit my grand dog. So we’re out here walking around and trying to enjoy the day. Summer breeze is kind of hot in Louisiana but if you go out early enough it’s not too bad. 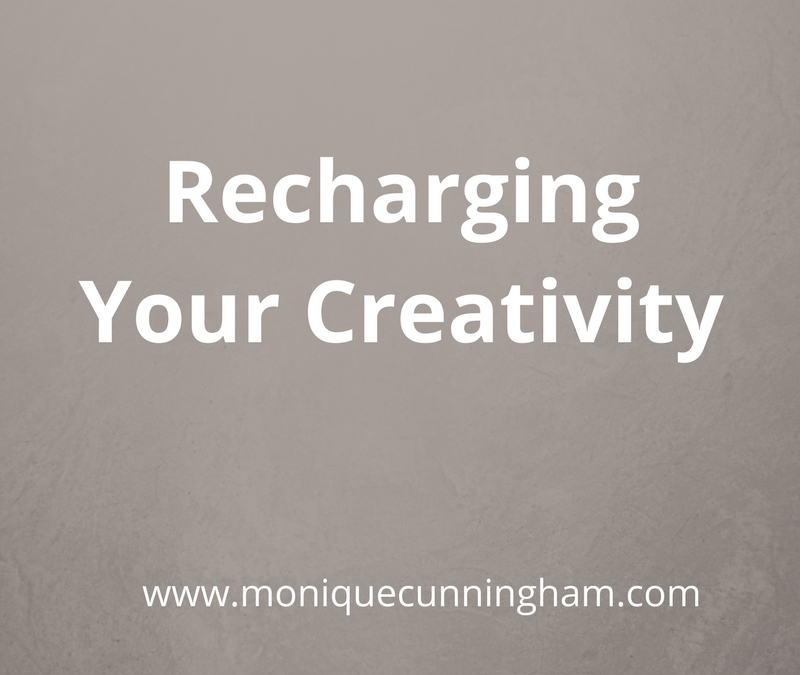 So what do you do to create some creativity in your business so that you can maybe write that next blog post or think about how you’re going to spend that next e-mail? What are you going to write in that e-mail? Especially if you have several to write. Your organization tips are incredible! They help me through college!